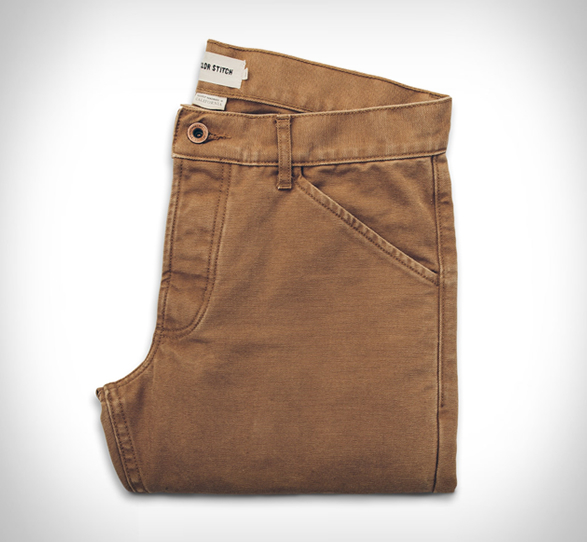 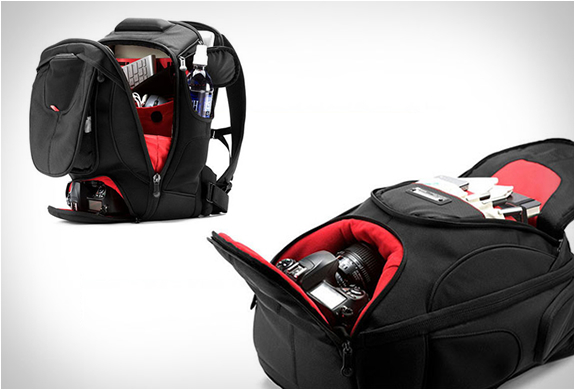 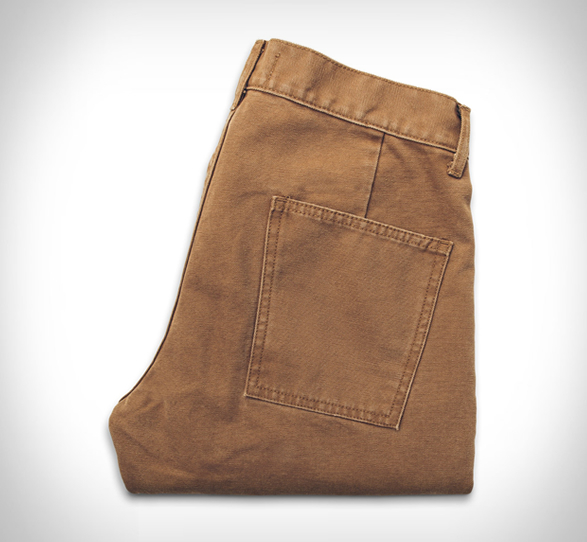 The Camp Pant by Taylor Stitch is an essential item for every outdoorsman´s winter closet. 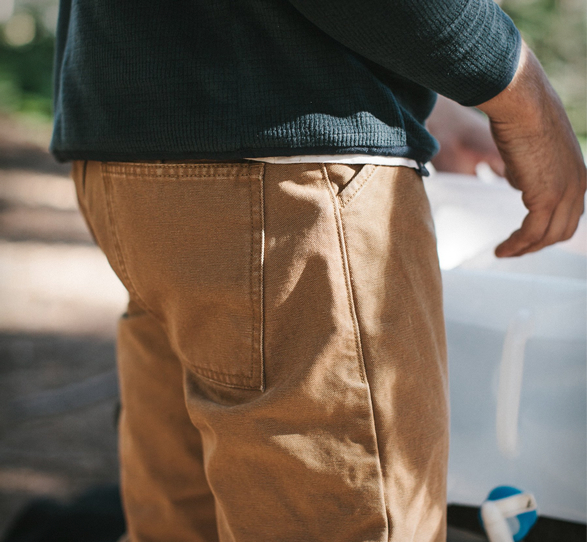 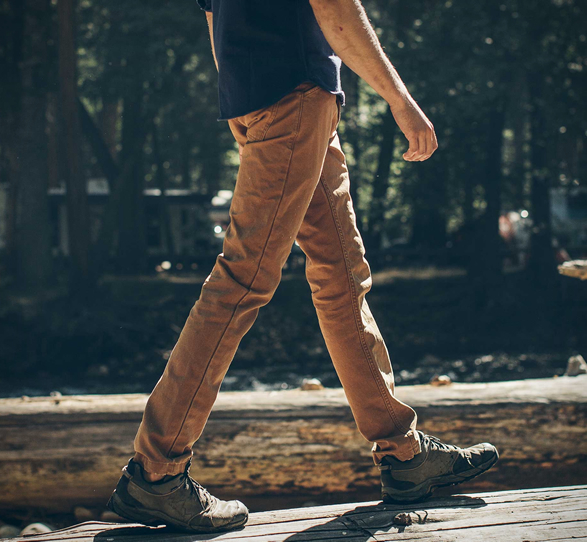 The durable and long-lasting pants are made from a 10-oz cotton canvas fabric, giving them all the mobility and comfort you need without sacrificing durability. 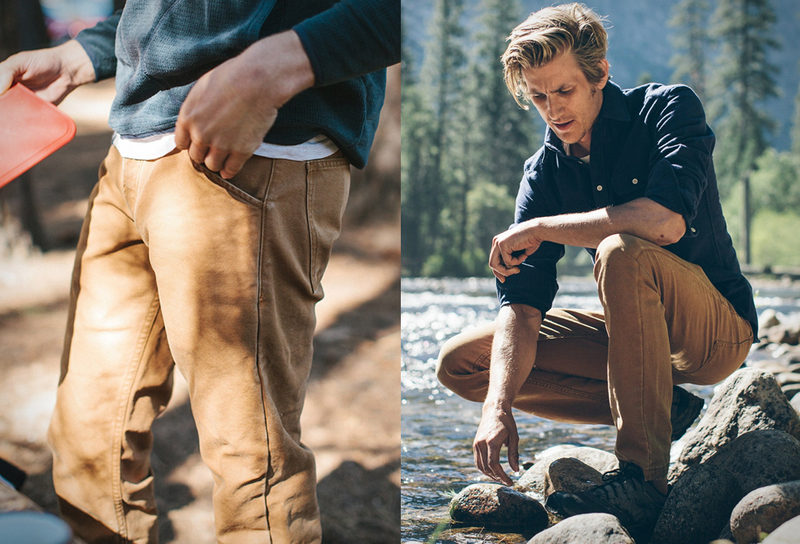 They are an ideal pair of pants for outdoor use, perfect for anything involving wet and dirty, and they´ll look even better when they´ve been to hell and back. 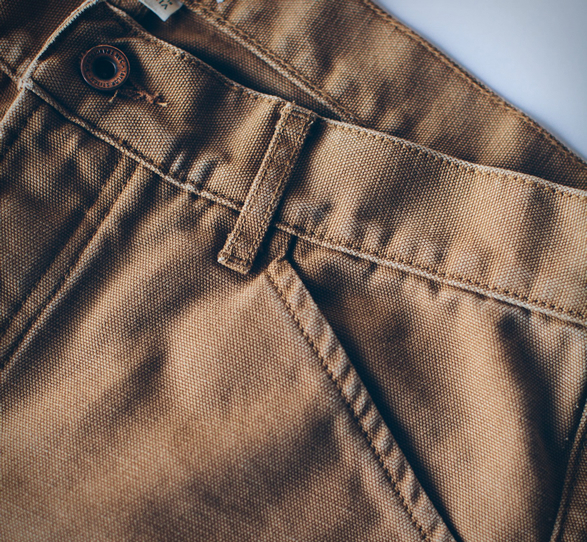 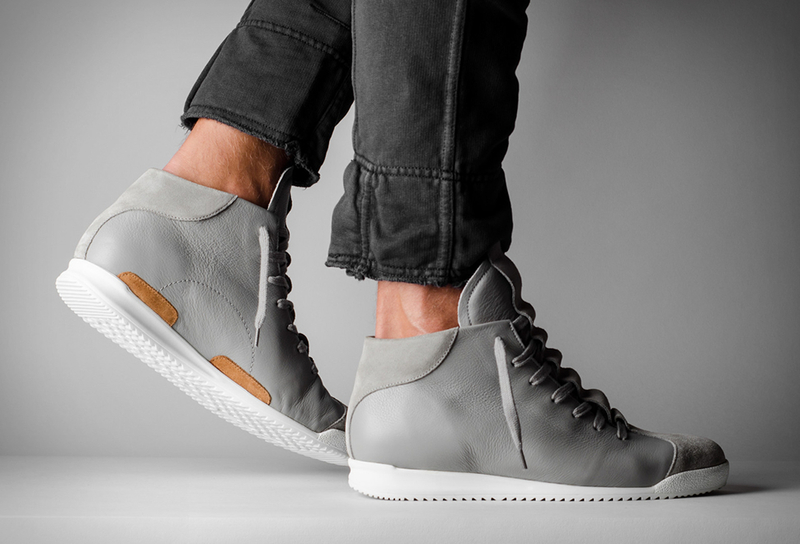 To top off the great style and durability, you can wear these while knowing that they were made right here in the US, guaranteeing a level of enduring craftsmanship that you’ll struggle to find anywhere else.